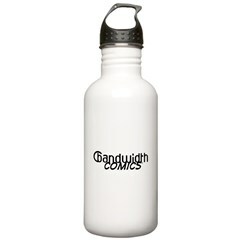 The Protectorate is a team of young heroes in a world where superhumans have existed for decades, but the superhero is almost unheard of. 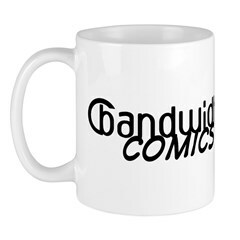 While I won’t be able to get a booth or a table in the Artist’s Alley, I’ll still be at Comic-Con this year. 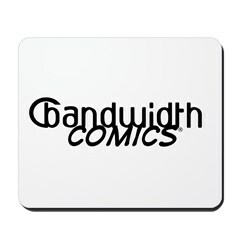 I plan to attend a number of the panels concerning independent comics, but I’ll probably be wandering around the dealer room when I’m not attending a panel. 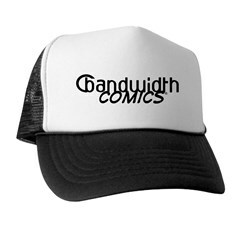 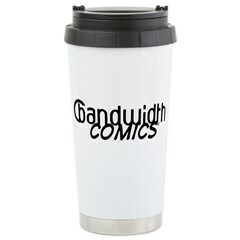 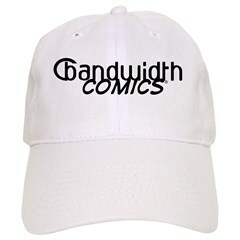 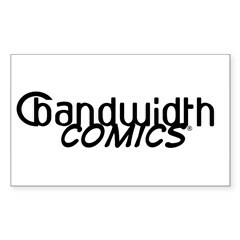 I’ll definitely have my Bandwidth Comics ball cap on, as well as a Bandwidth Comics shirt of some kind.